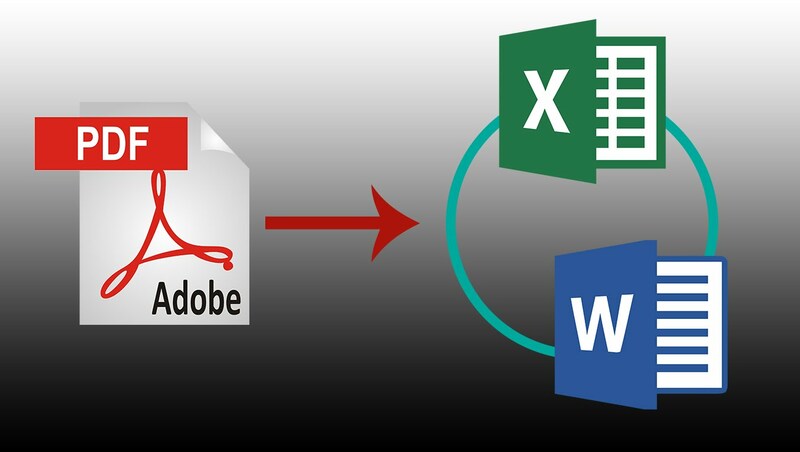 With this HOURLIE I will convert your PDF or DOC files in any editable format you need. PDF --> Word, Excel, Power Point etc. Specialize to edit/change your Financial documents, Bank statements, Bills, Invoice details and whatever you want. Create files protected by password. I can also edit your PDF or DOC and extract images from a document in the highest quality that is available. Please don't hesitate to ask any question and feel free to contact me. "Helping you juggle it all" - "Virtual Assistant" - "Web Research" - "Data Entry" Are you a small business owner struggling with too much...Read more"Helping you juggle it all" - "Virtual Assistant" - "Web Research" - "Data Entry"
Are you a small business owner struggling with too much to do and not enough time? Do you find it hard to keep things organized or have you not implemented any procedures at all to keep the chaos under control? Is your business growing faster than you planned and you can't keep up? Do you find you can't dedicate as much time to the core services that make your business profitable because the behind-the-scenes work is taking up too much of your time? If so, I may be able to help. I work with small business owners, whether it's a one-person show or already have an established team. I will always do my best to work within your budget but even if it's not possible or if the scope of what you need is beyond my skills I am happy to help you find the right V.A. for you. I aim to create long-term relationships with my clients and have been successful in doing so. Please feel free to contact me to discuss how I can help you juggle it all. -Managing Google Voice Accounts: -Checking & forwarding voicemails, replying to text messages, etc. -Branding support (Implement consistency across your social media profiles, your email, business cards and basically anything your potential customer will see). *I have hourly rates/monthly retainer rates/or rates based per project. I tailor packages based on each client's individuals needs. *Invite me to apply for your projects. *If I'm not the right Virtual Assistant for you I'm happy to recommend someone I think will be a good fit.